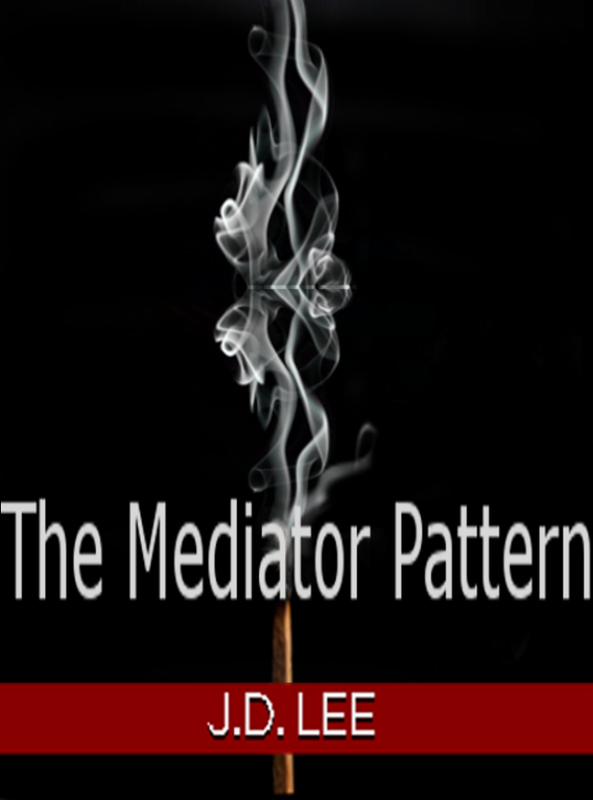 COMING SOON: The Mediator Pattern, available for purchase on Kindle compatible devices. It will be available for a limited time price of $3.99. Enjoy your free preview of The Mediator Pattern on TrueLee Fiction for a limited time for once it is on Kindle, I will be removing it from this site. I have been working on editing the story as well as finalizing the cover artwork for an E-book version of The Mediator Pattern. Soon, I will be finished with the final touch-ups and the book will only be available via Kindle and Amazon. Buy my book. Support the arts. Support an author.